Releases | Bea Cannon's Blog. Tennessee Murray, out of college for three years, has realized his ambition to teach and his dream of publishing a book, and is preparing to marry the love of his life. Things can only get better, right? He thinks so. That is, he does until the morning he awakens and his fiancée is not in their apartment. He steps out into an unexpected and unusual fog to go looking for her and finds himself in a waking nightmare. Something has happened. It is sudden, it is deadly, and it is inexplicable. It changes not only his life but that of everyone on Earth. Available at Apple, Amazon, Barnes and Noble, Kobo, and Smashwords. Juri Turner, the human-born dragon, has to help fight insurrectionists trying to take over the government of Earth, help rescue humans being held captive by the aliens that invaded twenty-three years ago and help ensure the success of the mission when they go to the enemy’s home planet for a final showdown. It’s a big job for a small dragon. Will she accomplish all she was born to do? 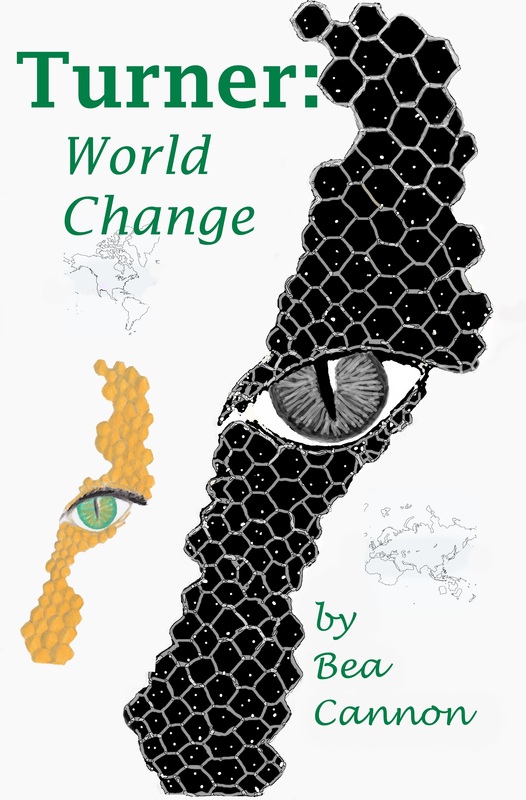 The survival of Earth and even the welfare of other species in the galaxy hinges on the answer. 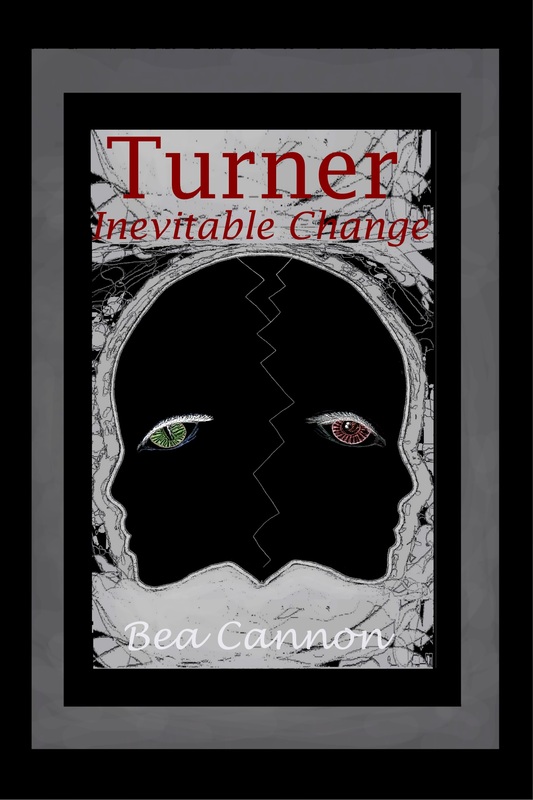 Turner: Inevitable Change – Book 4 of Spaceships and Magic out now! Juri Turner has three problems: one, those big, venomous dinosaurs with huge claws known as Revishers, are causing trouble on Mur; two, Tet Sonicdragon has been abducted by a demon and taken to a place of no return; three, her recently discovered inner twin is trying to surface and inhabit their one body. She finds herself dancing to the tune of music magic to reach reasonable solutions. Need a fun book for Summer reading? Try this one! The teenage years can be stressful. It is a time of a lot of “firsts”: first crush; first date; first kiss, even a first heartbreak. For sixteen-year-old Lyssa Brunner, life is pretty smooth. Predictable, ordinary, safe. Until one day it isn’t. Until she discovers something about her family that’s been withheld from her “for her own good”. 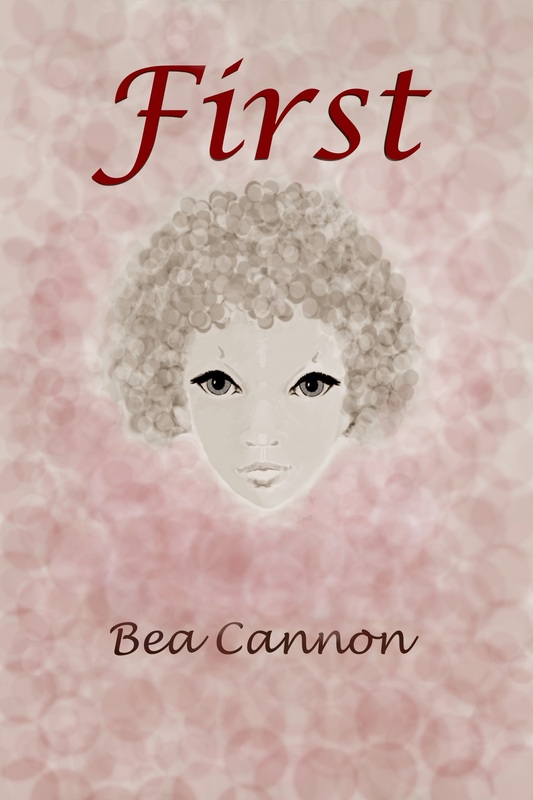 Until she learns she’s not who she thought she was and is hit with some “firsts” she would never have imagined, and her life takes a decided turn for the weird. Follow her as she struggles to come to terms with an existence that has changed from normal to, irrevocably, “other”. Turner: Unexpected Change Book 3 of Spaceships and Magic is now out! Juri Turner, the human-born dragon, has ensured that Mur, the magical world next door to Earth, will never again be endangered by its unstable core. She has also managed to avoid an unwanted marriage to an utter creep of a dragon, but then, she finds herself in a battle, alongside her dragon guardian, Prince Tetharia, and his sister, Princess Terinia, against a powerful demon who threatens not only the dragon kingdom of Tausarae but also the entire world of Mur. Meanwhile, two large spaceships of the aliens who invaded Earth over two decades ago, are en route to that planet, chasing runaway human slaves from Alpha Centauri, and behind them are even more of the big ugly creatures called scorbs, with an even larger fleet that if not stopped will scour the planet clean of every human. Duty-bound, Juri will have to help vanquish the demon and save Mur from falling under its rule, and she is, once again, obligated to help defeat the alien invaders who are hell-bent on destroying the humans of Earth. Again, the fate of two worlds rests on the small, golden shoulders of one young dragon who never asked for anything more than to be left alone to live out her less than fortunate life in peace. She will do her best to stand up to all the difficulties involved in performing her duty, but will she be able to handle the unexpected changes these events bring about? Travel with Juri and her guardian/warden, Prince Tetharia, as they go on a perilous journey to prevent the total annihilation of the world of the dragons. I heard Pepi and her mother shrieking in terror but lucky for us, the spell had only affected me, and I had a mage on my back who, while horrified, didn’t panic, and was screaming out a counter spell. I prayed the Revisher spell was close enough that Master Anthony’s would neutralize it – and I immediately felt lighter. My voice returned and I yelled with relief as I leveled out, and with a pounding heart, climbed as fast as I could while trying not to leave a stream of pee behind. 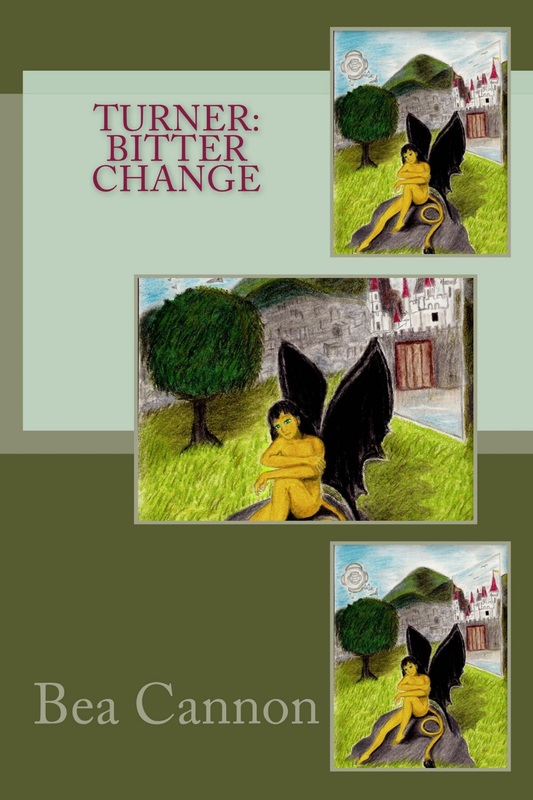 Turner: Bitter Change – available now! Turner: Bitter Change (Book 1 of the Spaceships and Magic series) out now! Change happens. It’s a fact of life. But what if the change is so drastic it irrevocably alters your entire society, your whole world? Fifteen year old Juri Turner lives in such a world. She knows nothing of the previous way of life, only what she reads in old books and magazines or overhears from roaming new nomads because she was born five years after the Artesio came from somewhere in the galaxy and rolled right over anything Earth had to offer as a defense. She lives in a deteriorating society ruled by a puppet government set up by uncaring aliens who have their own unknown agenda. However, she has problems of a more personal nature. Starting at the age of three, she began experiencing a transformation, changes of which the most notable are scales growing all over her body, and, for no discernable reason, her parents formed an intense dislike of her. As she later discovers, so does anyone else with whom she comes in contact. She is bewildered – and bereft – but over the years, after a fashion, she has managed to find ways of coping. One of her ways of coping includes stealing, and she now finds herself in solitary confinement at a government institution for the rehabilitation of wayward youth where she suddenly begins undergoing even more changes. They’re drastic and are accelerating, and there is no way she can keep them hidden. What happens when her new alterations are discovered and she’s sent to a different location? Does the witch she meets there have answers to what she’s becoming? Follow along with Juri as she struggles to learn what she is and to understand why she has been subjected to such a bitter change.